for $799,000 with 4 bedrooms and 4 full baths, 1 half bath. 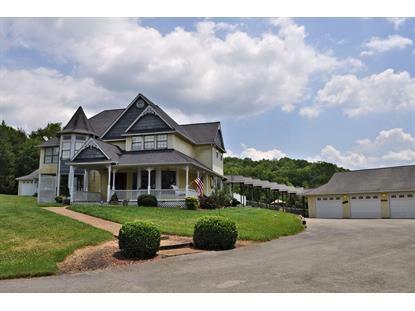 This 3,460 square foot home was built in 1988 on a lot size of 44.08 Acre(s). 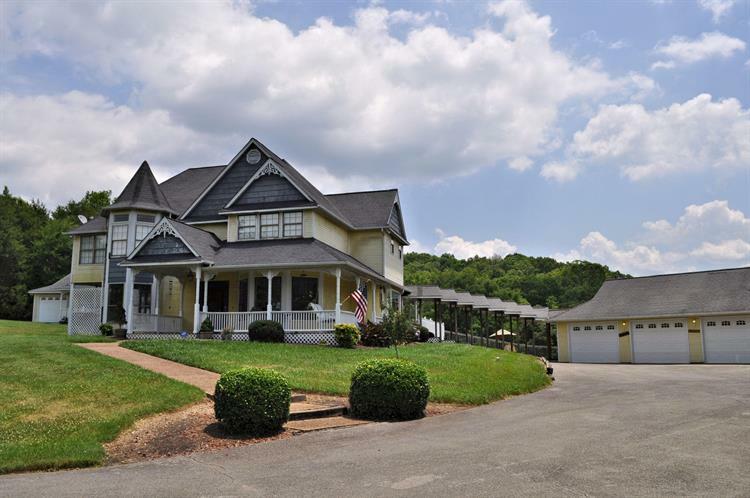 Victorian home situated on over 44 acres of gorgeous land offering rolling pastures, wooded ridge lines, and gorgeous mountain views. A welcoming wrap-around porch welcomes your guests to this gorgeous home offering over 3500 square feet of living space in the main house featuring 3 master suites, 3.5 Baths a large kitchen w/center island, formal dining room, large bedrooms, an inground swimming pool and plenty of storage in the 3-car garage. The largest master suite features a sitting area and hardwood floors. A cute and comfortable guest house will make your visitors feel like royalty. A 5-stall barn offers additional storage and comfortable lodging for the livestock. The property is perfect for your equestrian dream with fenced pastures, riding trails, and a spacious home.